The force behind the armed forces, DE&S is a highly specialised part of the Ministry of Defence. From the procurement of clothes to carriers, food to fighter jets, we ensure our UK military customers – the Royal Navy, the British Army and the Royal Air Force – have the equipment and support they need to carry out their duties effectively. We employ over 12,000 talented civil servants, military personnel and private contractors across more than 150 locations around the world operating with a budget of £178 billion over the next 10 years. The Submarine Delivery Agency (SDA), was formed in April 2017 and assumed status as an Executive Agency of the Ministry of Defence in April 2018 and will employ 1,200 highly qualified professionals. As a standalone entity within the MOD, the SDA has been created as a high-performing organisation, bringing together existing expertise with heightened managerial, commercial and procurement capability to ensure the excellence and cost-efficient delivery of the UK’s nuclear submarine assets for decades to come. Vacancies are currently available across both organisations. If successful, you may be assigned to either DE&S or SDA depending your on skillsets and our business needs. Project Controls is a key function within DE&S and plays a vital role in ensuring the success of projects by providing Estimating, Cost Control, Planning and Scheduling and Risk Management. What makes us unique is that we are involved in all phases of a project from the proposal through to completion, ensuring work is delivered on time and within budget. Exciting opportunities exist for finance orientated people to join DE&S / SDA in a Cost Control Finance role. You will be involved in assuring the consistency and accuracy of management cost information alongside planning and budgeting, and in-year performance reporting. You will conduct timely identification, investigation and articulation of variances against budget and will support the planning and forecasting process on an ongoing basis. You will also support the production of robust costings in order to feed into investment decisions. We are looking for individuals who can ensure that financial systems show the correct financial position alongside producing / maintaining accurate and timely accruals based forecasts and investigating / explaining variances from budget. Ideal candidates will also possess excellent written and verbal communication skills, making them able to accurately convey important information to financial and non-financial colleagues alike. In person you will be a diligent and committed team-player with a meticulous and accurate way of working. The ability to collaborate with others and assist stakeholders will enable you to build key relationships within your local delivery team. 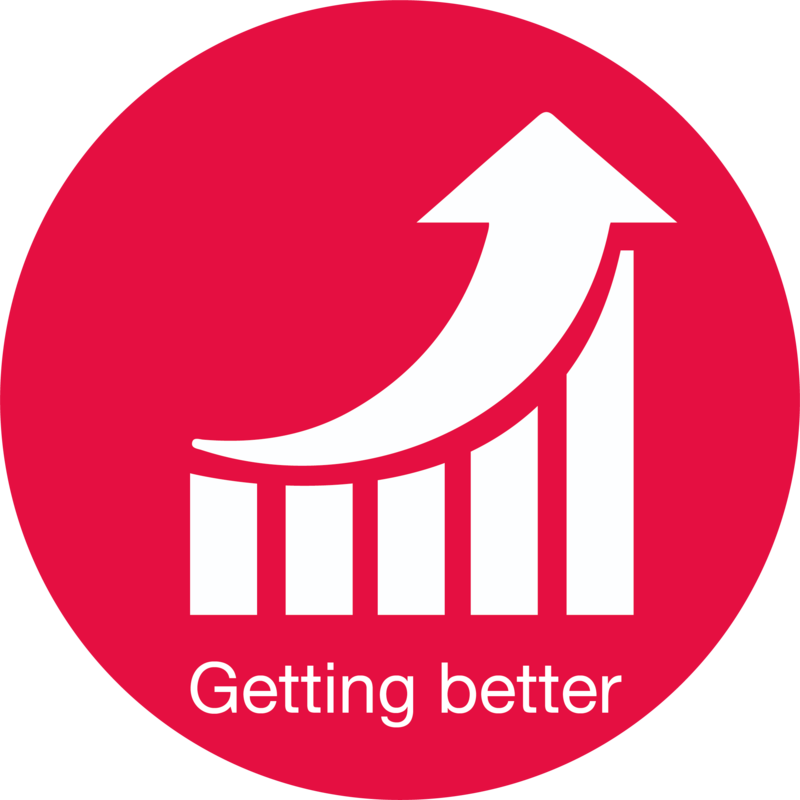 An attitude dedicated to personal improvement will underpin your success and enable you to develop your business acumen as you progress further within the business. You will possess demonstrable cost/financial experience and have an understanding of budgeting and forecasting, variance analysis and capturing project costs. Strong working knowledge of Microsoft Excel to include V-look ups and pivot tables is essential. It is desirable that the individual holds or is working towards a suitable technical/professional qualification such as AAT, CIMA or similar. Please note that you may be considered for similar positions at the level below the advertised role. 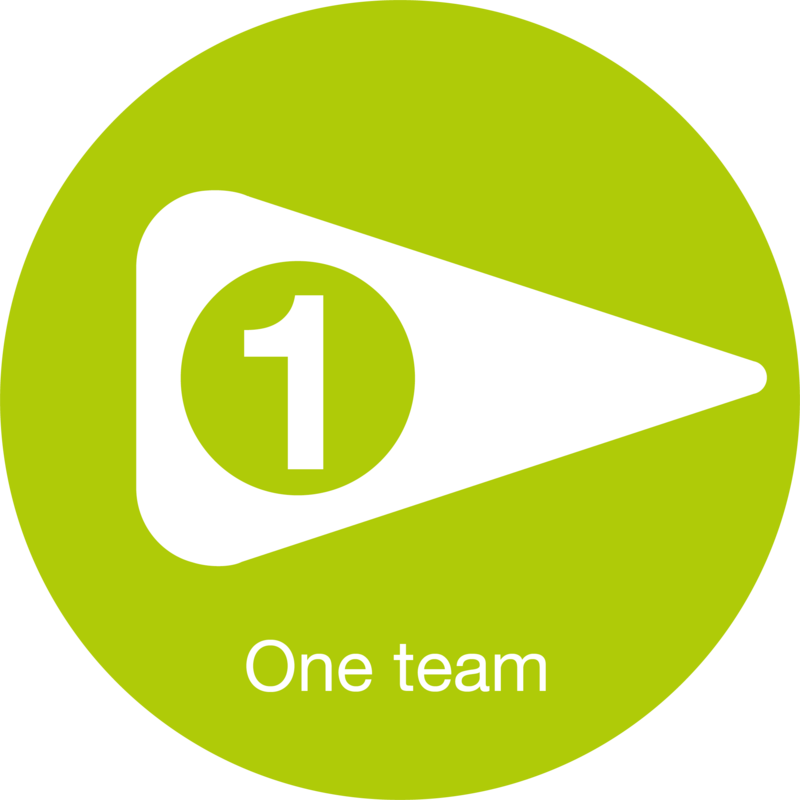 We are a diverse organisation but we are one organisation, one team. We take a wide perspective on our business and what we do supports our long standing passion for doing the right thing for our customer and the wider defence community. We are a team of both civilians and military personnel who work together towards a common goal. We encourage diversity in our organisation because we understand that new perspectives can help make us stronger and we’re committed to widening the perspectives that make up our organisation. 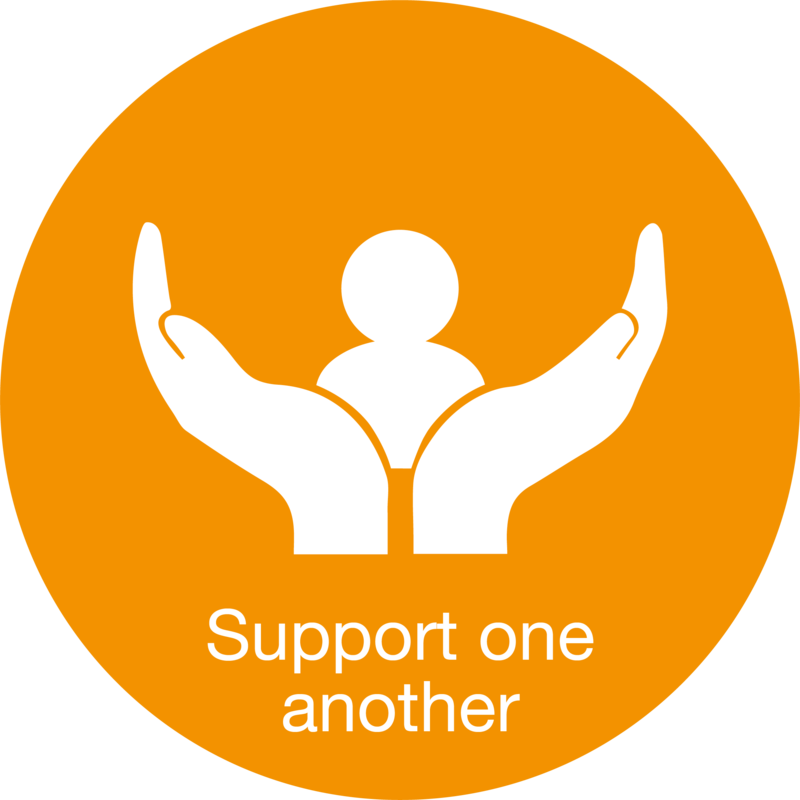 We are focussed on creating a supportive environment that enables everyone to bring their best to DE&S. We are an organisation of professionals and we deploy our skills to the best of our ability. 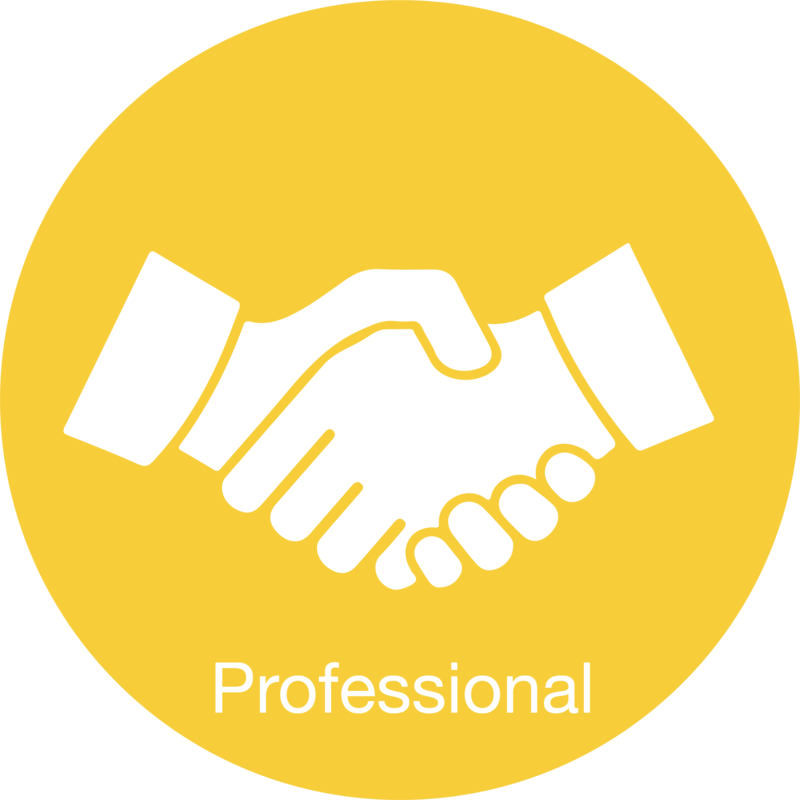 We keep professionalism front of mind in how we interact with each other, how we serve our customer, and how we interact with our supply chain. We’re not afraid of change; in fact we embrace it because it helps us deliver. We will never settle for ‘good enough’. Innovation is important to us. When we have good ideas we share them in order to help our organisation grow and improve. We deliver on our promises. No excuses. 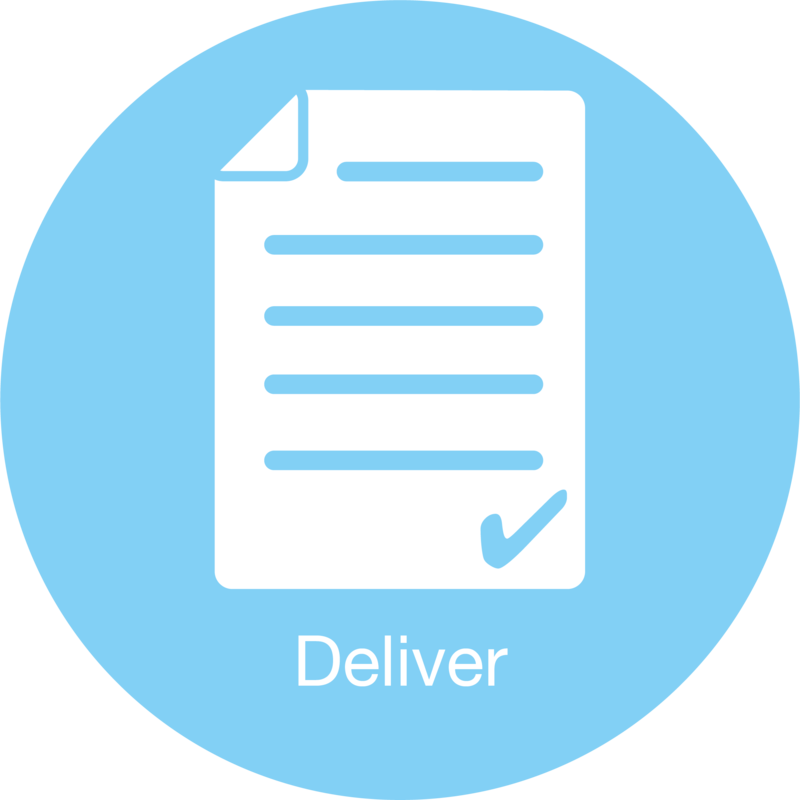 In our organisation, delivery is king and time and money matter. We deliver on our promises and we’re an organisation where people take personal responsibility for the role they have and help others in the business do the same. We hold each other to account and take action where we see behaviours that are unhelpful.